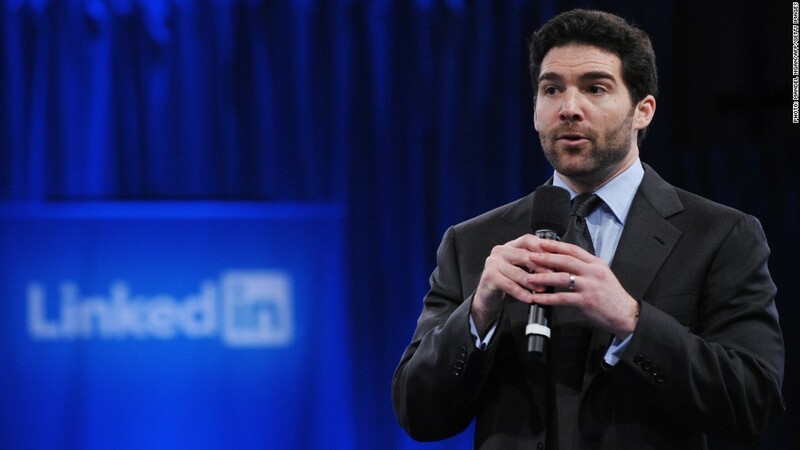 LinkedIn CEO Jeff Weiner announced a Chinese-language version of the social media site in February. LinkedIn is catching flack for censoring content related to the Tiananmen Square crackdown, still a forbidden topic in China 25 years after the massacre of pro-democracy protesters. Some LinkedIn (LNKD) users have received emails from the company in recent days informing them that their posts will not be shown in mainland China. "This is due to specific requirements within China to block certain content so that it does not appear on our network in that country," the messages explain. Beijing has been on high alert as the anniversary approaches. Mentions of the massacre are forbidden on Chinese social media, and many search terms are banned. Authorities have restricted access to Google services. Chinese authorities are also censoring CNN's TV reports on the anniversary. For LinkedIn, the Tiananmen censorship is the first real test of a policy announced in February when the social network launched its Chinese-language website. In order to operate in China, the company said, it would be required to censor material deemed sensitive by the government. At the same time, LinkedIn said that it "strongly supports freedom of expression and fundamentally disagrees with government censorship." "Extending our service in China raises difficult questions, but it is clear to us that the decision to proceed is the right one," CEO Jeff Weiner wrote in a blog post in February. The agreement to censor content is thought to have helped LinkedIn become one of only a handful of American internet companies to receive Beijing's blessing. Facebook (FB), Youtube and Twitter (TWTR) are blocked in the country, and Google (GOOG) has fought a running battle with authorities over censorship for years. Charles Mok, a Hong Kong legislator, said he was surprised to receive an email from LinkedIn notifying him of censorship. He had been posting material related to Tiananmen, but the email did not specify which items had been removed. "The way they chose to inform the users was objectionable," Mok said. "And it's terrible that this has to happen exactly on June 4th." Mok was particularly upset that, in the email, LinkedIn claimed to be "in support of freedom of expression." "That strikes me as very hypocritical, and I wish they didn't say something like that," Mok said. "They could have simply said, 'We have to follow Chinese law.' 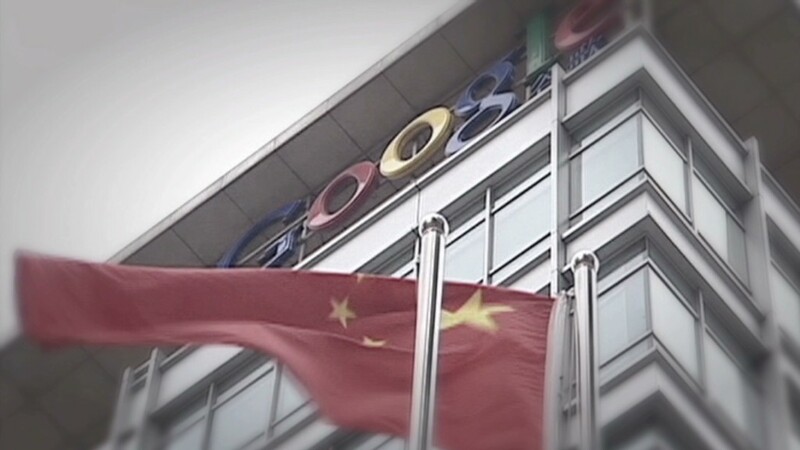 "
Asked about the emails, LinkedIn spokesman Roger Pua said that Chinese government censorship requirements had just recently gone into effect. Pua also reiterated the company's commitment to freedom of expression and transparency. "It's clear to us that in order to create value for our members in China and around the world, we will need to implement the Chinese government's restrictions on content, when and to the extent required," he said. -- Journalist Connie Young contributed reporting from Beijing.